Man Man frontman Honus Honus asks you to cease and desist from drawing penises and engaging in other such chicanery. 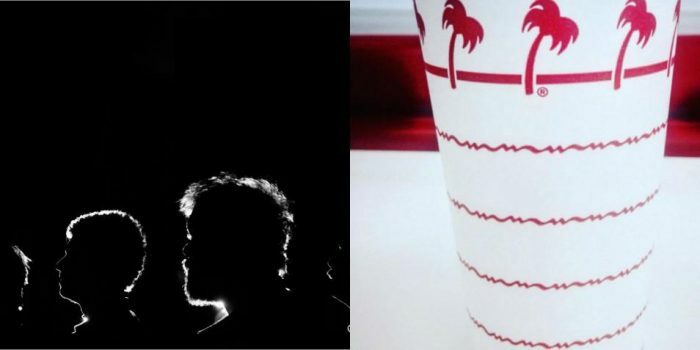 It will be almost like you're there — but also not at all. 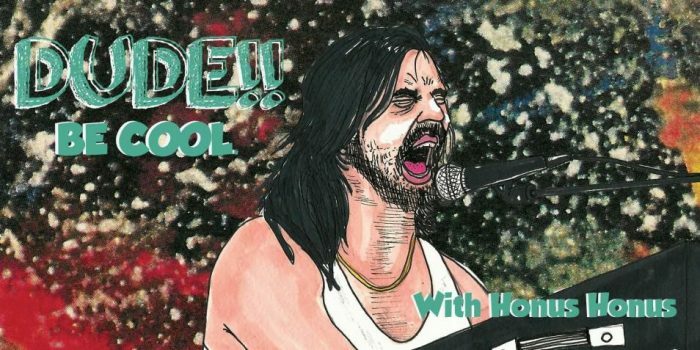 Man Man frontman Honus Honus premieres his show etiquette column.